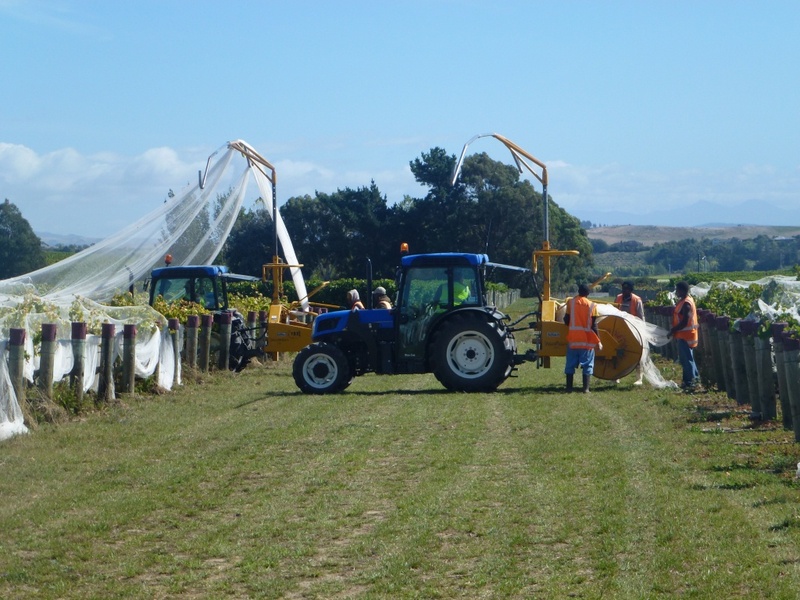 2014 has been a great vintage to finish the Organic Focus Vineyard project in Marlborough. 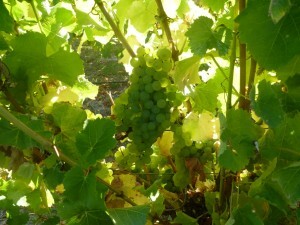 A warm season with well-timed rain events helped to develop the lush canopies and ripen the bountiful crops. These warm and humid conditions meant however that powdery mildew was witnessed on an unprecedented scale throughout the district, with many growers struggling to control the disease. Independent disease monitoring conducted by Fruition demonstrated that both our organic and conventional spray regimes were effective at preventing any significant outbreaks of powdery mildew in the focus vineyards. Botrytis however was more prevalent throughout the conventional focus vineyard blocks this season, perhaps due to the bigger crops and denser canopies that they had compared against the organic. Heavy hand leaf plucking and crop thinning in the conventional Pinot Noir helped to ensure that botrytis was not a problem late season. 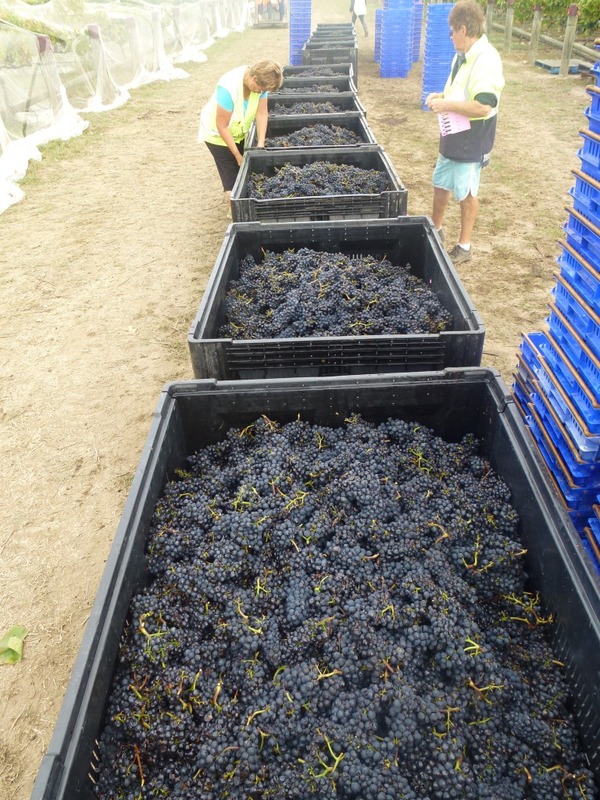 Ultimately, the fruit that came into the winery was ripe and clean; quietly fermenting away whilst the 12 days of rain in early April inundated the region. Observing the organic Sauvignon Blanc over the past three seasons, there has been a significant shift in the vegetative vigour of the vine. 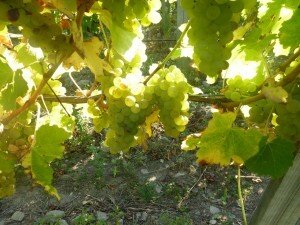 This has been most noticeable this last season, as the block required less trimming and had less leaf development. Although both the organic and conventional Sauvignon blocks had high yields this season, the conventional was significantly higher, with more and bigger bunches per vine. Stylistically, the Sauvignons produced from the two regimes are very different. In a recent tasting it was noted that the organic has strong green bean aromatics with a rich palate and tight acidity. In contrast the conventional adheres more typically to the fruiter style of Sauvignon, with fresh citrus notes and a green apple finish. On the other hand, the organic Pinot Noir has had various viticultural interventions to try and increase the vigour and quality of the fruit. Interrow cultivation, ripping and the use of nitrogen rich cover crops have paid off for the organic vineyard, with phenological development occurring on par with the conventional this season. Furthermore, pruning weights have increased significantly and the block looks to be set up for success in the 2015 vintage. Although yields have been similar over the past two seasons, the increase in quality has surprised the winemakers. Recently the organic Pinot was described as having a line of fruit purity and favourable textural qualities, an elegant wine thus far. Conversely the conventional has strong ripe fruit characters and a well-integrated fruit palate, overall a bigger style of wine. The Focus Vineyard blocks have produced very different wines which will be great to look at later this year. For the 2015 vintage these blocks will retain their current status, split between organic and conventional, with Wither Hills continuing to monitor vineyard yield and performance. 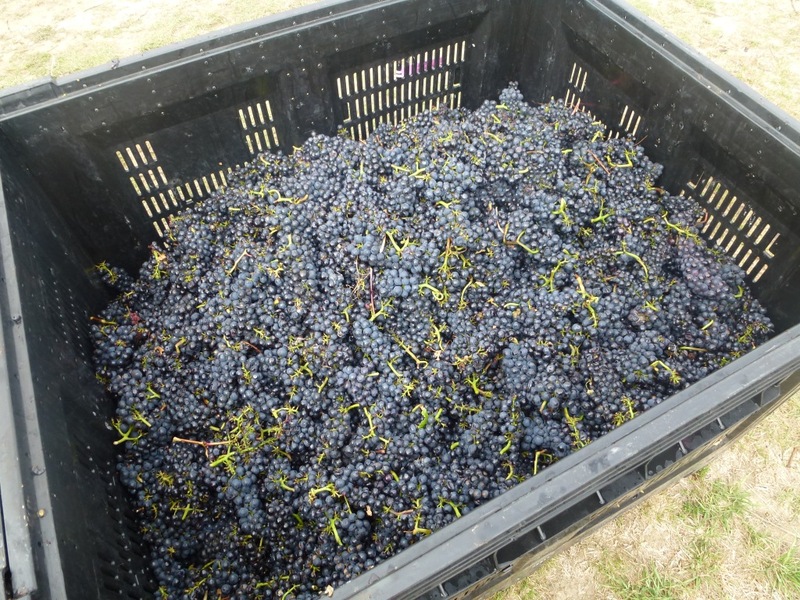 Ultimately we need to increase the yield of the organic Pinot to above its current average of 4 t/ha to make it viable. However I’m sure we can achieve this with the leaps and bounds it has made this past season.